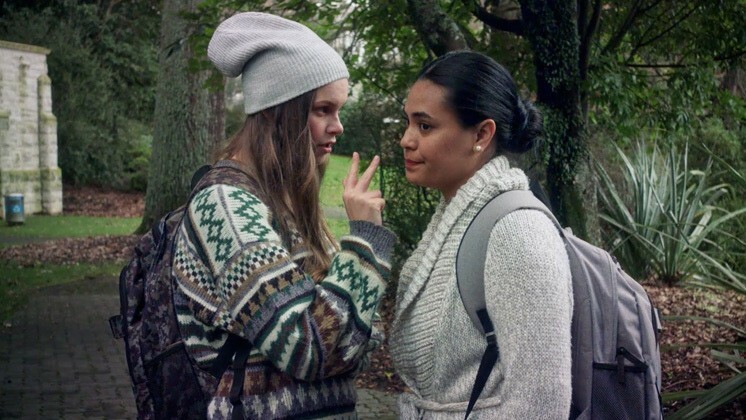 From the writer of ‘Three Wise Cousins’ which screened at Siapo Cinema: Oceania Film Festival in 2016, Director SQS' (Stallone Vaiaoga-Ioasa), next instalment in 2018 is 'Hibiscus & Ruthless', a female-led comedy about friendship, loyalty, and love. Hibiscus’ mother reminds her daughter to promise her “no going out & no boyfriends” while Hibiscus completes her final year at university. However, Hibiscus asks her childhood friend, Ruth (a.k.a Ruthless) to help her focus. Vaiaoga-Ioasa once again is taking Samoan stories to the world with his latest film.